are vital to a successful skin care regimen. The Vita facial cleansers contain natural exfoliators like glycolic, salicylic, or lactic acids to clean skin and promote cell renewal. are necessary to hydrate, restore and protect the skin's barrier function. The Vita facial creams and lotions contain a combination of prescription strength ingredients specially designed to replenish essential lipids as well as to calm, soothe your skin and promote even skin tone and a healthy glow. 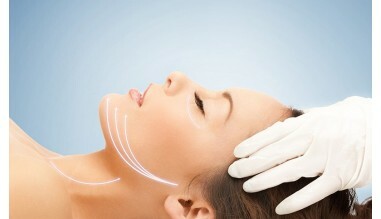 are necessary in fight of skin aging process. The Vita anti-aging facial products contain a combination of powerful antioxidants that work to reverse and prevent premature aging, stimulate collagen production, and provide superior photo protection against harmful sunrays. 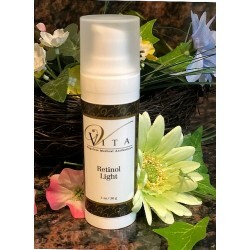 The Vita anti-aging facial products also contain medical-grade Retinoid that promote cell turn-over and help to diminish fine lines and wrinkles, tight pores as well as reduce signs of early aging. 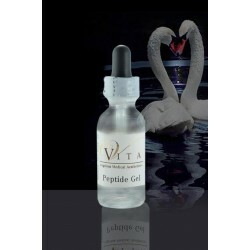 Vita anti-aging products are an essential part of a successful skin care regimen. Restores skin's own barrier function by replenishing essential lipids. Best used for calming and soothing skin post microdermabrasion, laser and chemical peel treatments. Directions: Once or twice a day on clean skin. This is a unique Hyaluronic acid-based gel designed to enhance skin moisture and reduce signs of photoaging. Helps to support collagen growth, reduce fine lines and counteracts the damage done by free radicals. Water based, oil-free, fragrance free and non-comedogenic compound ideal for all skin types. Use twice a day. A hydrating formula that contains Niacinamide to decrease the appearance of photo-aging signs, such as dark spots and fine lines, while improving the skin texture. A creamy cleanser that gently cleanses and moisturizes skin while simultaneously helping to reduce the appearance of redness. It contains gentle surfactants and soothing agents suitable for redness-prone and sensitive skin. 100% soap-free. This luxurious gel base serum contains vitamin C, green tea extract and anti-oxidants to stimulate collagen production and act as an anti-inflammatory agent. Suitable for normal to dry complexions. Apply once or twice a day on clean skin. The Weekly Pads contain a high-potency combination of alpha (Glycolic, Lactic) and beta (Salicylic) hydroxyacids which, when used regularly, can produce superficial effects similar to those produced by an in-office chemical peel procedure. 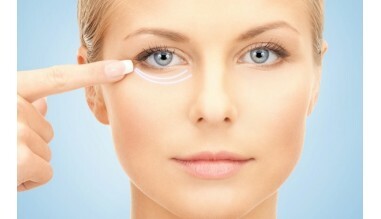 Single-use pads, used once a week, exfoliate dead skin cells, clears and brightens skin. Medicated foam cleanser. It contains 2% Salicylic acid combined with Glycolic acid to target oily and acne-prone skin. Directions: Can be applied twice a day. 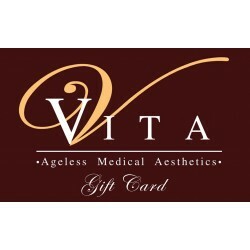 The Vita MedSpa brand of skin care products are anti-aging, medical grade skin care products formulated by Dr. Karina Bibicheff, a cosmetic physician, to deliver lasting, healthy effects to your skin that over-the-counter retail skin products cannot deliver (more about Dr. Karina Bibicheff). Dr. Bibicheff's medical grade products contain a combination of powerful antioxidants that work to reverse and prevent premature aging, stimulate collagen production, and provide superior photo protection against harmful sunrays. 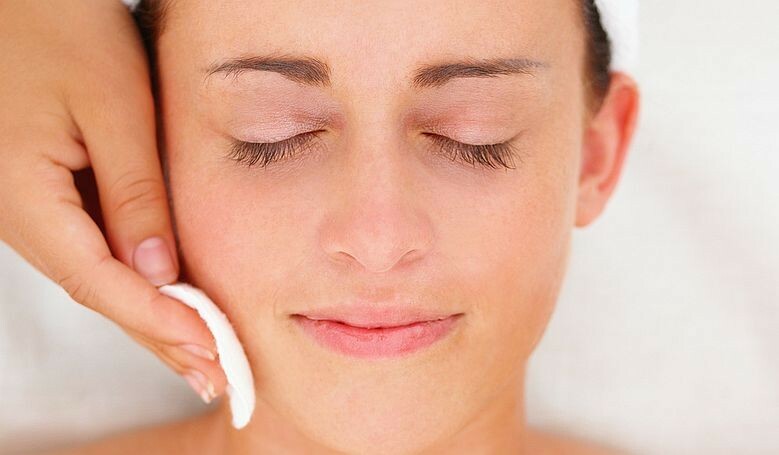 Facial moisturizers are necessary to hydrate, restore and protect the skin's barrier function. The Vita facial creams and lotions contain a combination of prescription strength ingredients specially designed to replenish essential lipids as well as to calm, soothe your skin and promote even skin tone and a healthy glow. 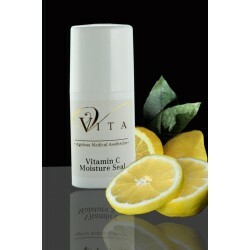 The Vita facial creams are a necessary part of a skin care regimen for any skin type. Our facial creams include vital antioxidants such as vitamin C, E, B and Retinoid that promote cell turnover and collagen production as well as diminish fine lines and wrinkles. The Vita facial moisturizers can be used at morning and/or night depending on the amount of hydration you need to achieve.